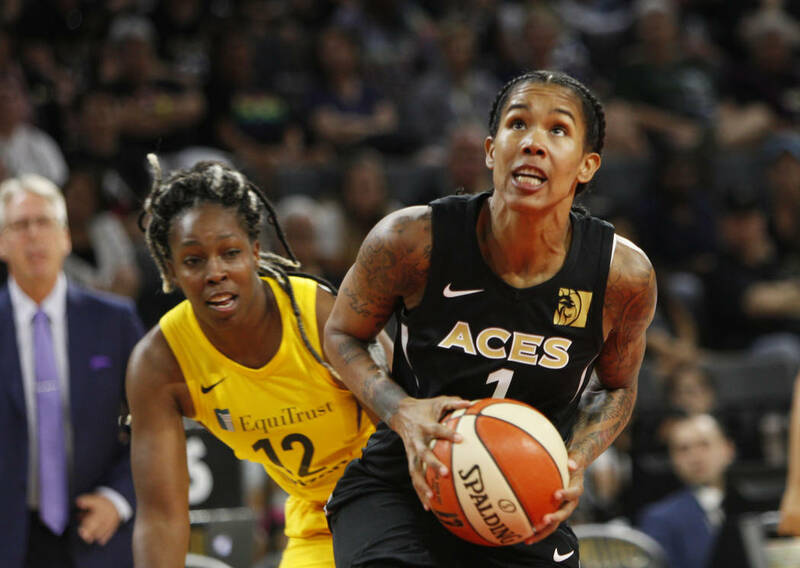 The Aces, in the midst of a four-game winning streak, fumbled an opportunity to claim another signature victory, and were outscored 35-15 in the fourth quarter en route to a 99-78 loss at Mandalay Bay Events Center. There’s an intangible, almost indescribable quality that Bill Laimbeer’s championship teams had during his tenures with Detroit’s professional basketball teams. 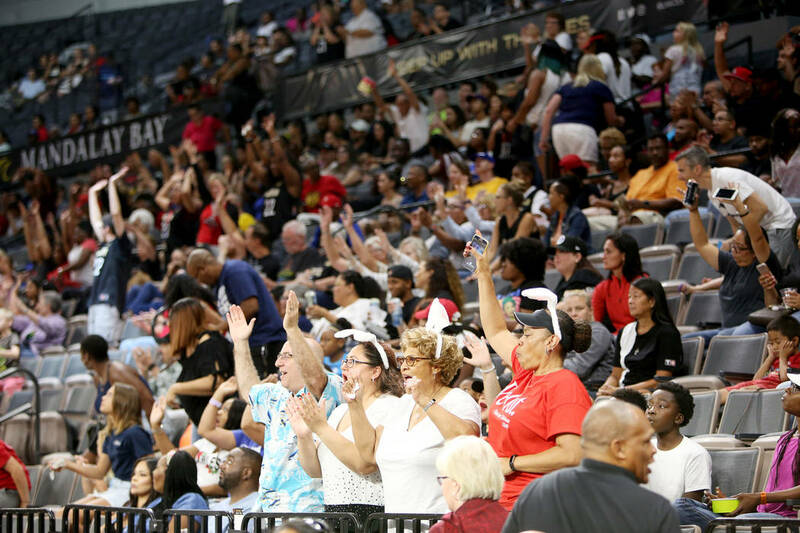 He has belabored its importance during his time as coach of the Aces and was unmistakably clear again Sunday afternoon. 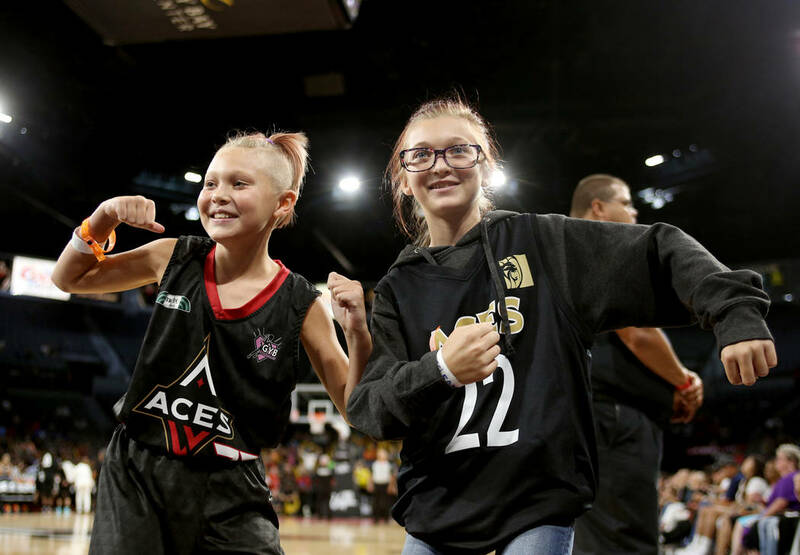 The Aces don’t have it yet. 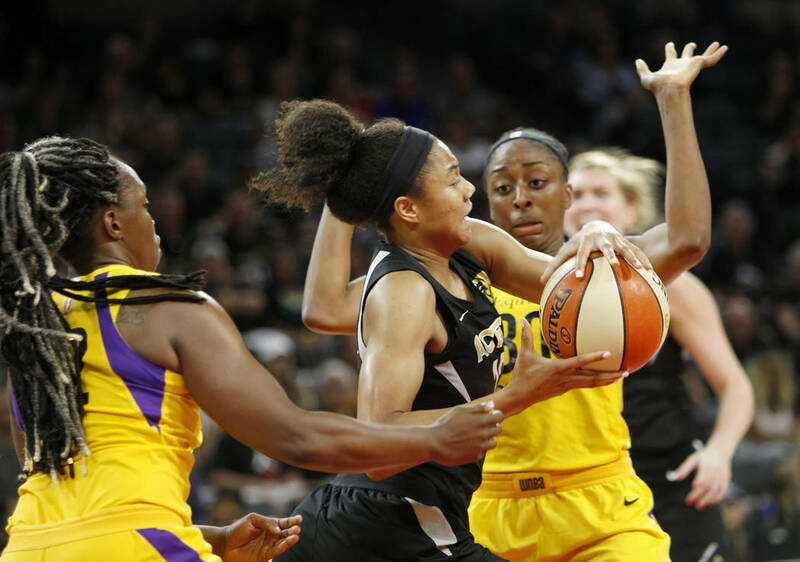 The Los Angeles Sparks do. And they have Candace Parker. 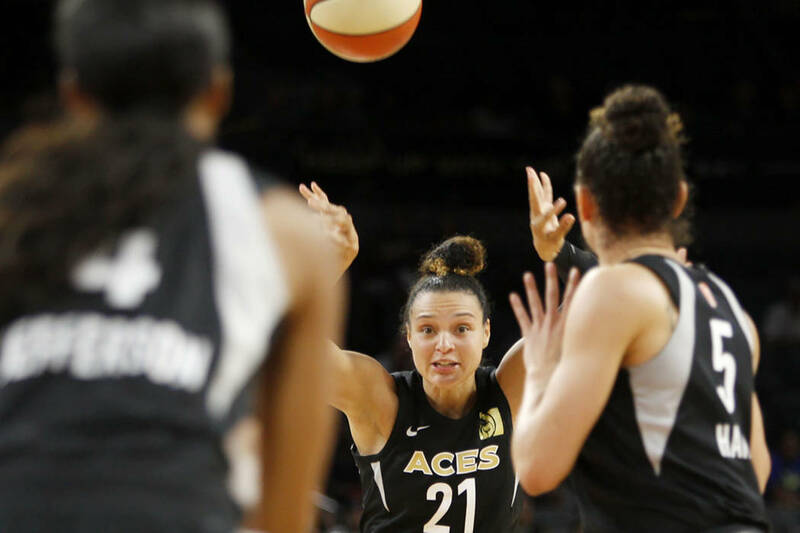 The Aces, riding a four-game winning streak, fumbled an opportunity to claim another signature victory and were outscored 35-15 in the fourth quarter en route to a 99-78 loss at Mandalay Bay Events Center. 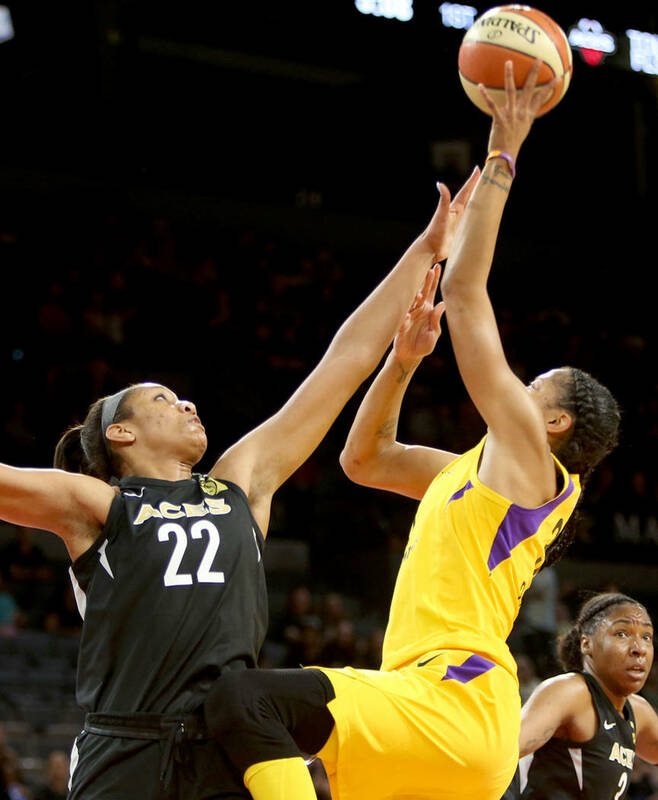 Parker, now 32 and in her 11th WNBA season, was beyond outstanding; she was magical. 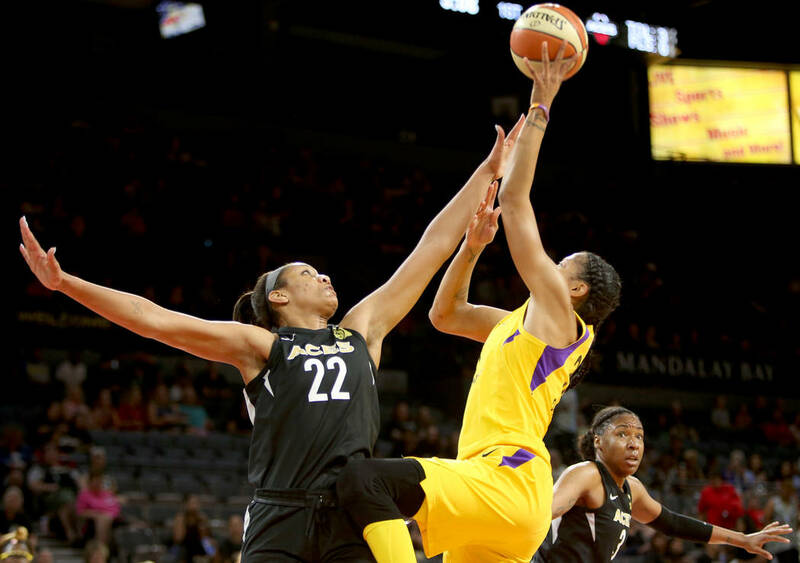 And she summoned the greatest of her greatness to finish with 34 points, 11 rebounds and nine assists before an announced crowd of 4,810. Wilson, for one, didn’t have it. 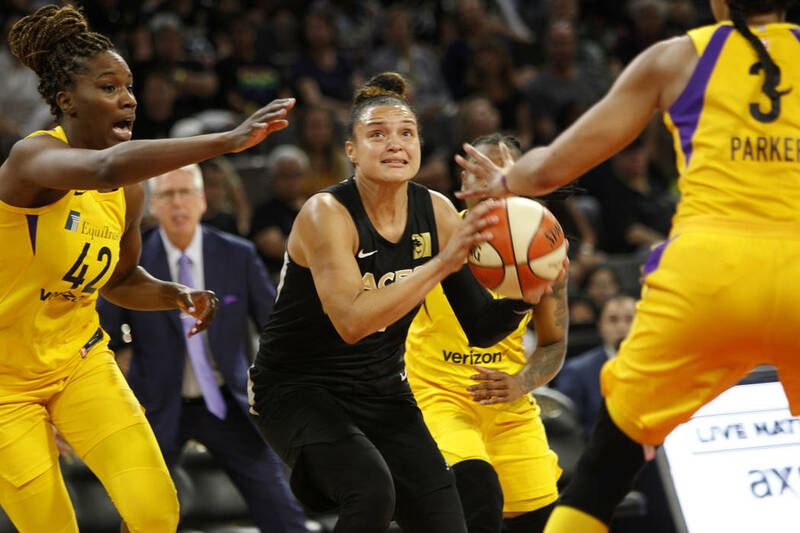 The rookie phenom was visibly unfocused and disengaged — especially defensively — finishing with 15 points on 6-of-20 shooting in 26 minutes. 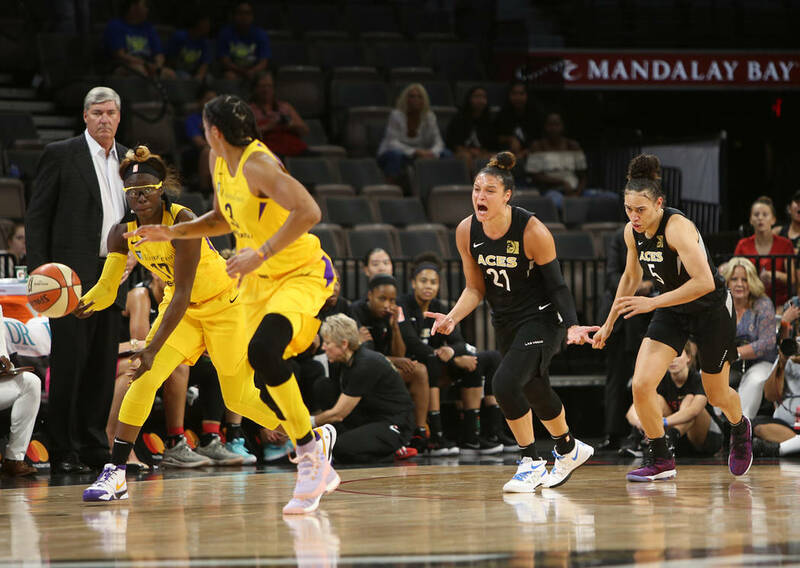 Laimbeer benched her for most of the second half and said her apathy was unacceptably infectious. 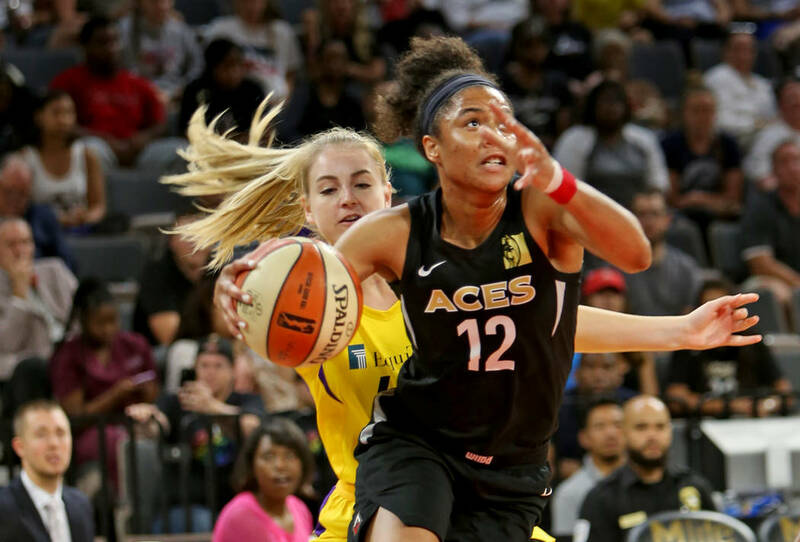 The Aces (10-13) actually performed quite well during the first three quarters and led by a point with eight minutes, 51 seconds left in the fourth quarter. 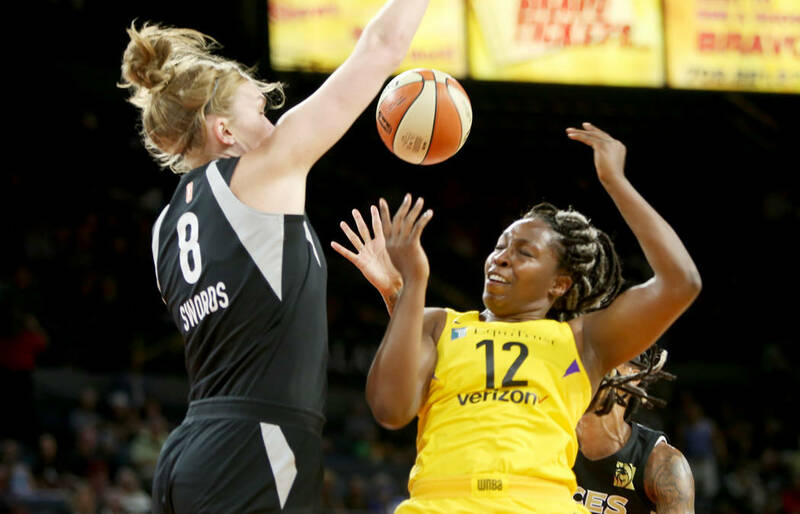 But then they couldn’t make a basket, while the Sparks (14-9) couldn’t miss. 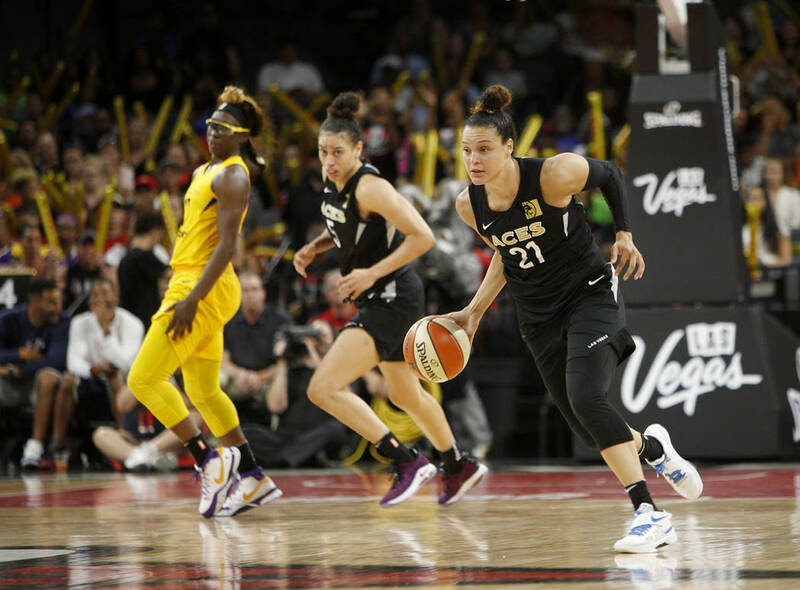 Parker alone scored 13 points in the final stanza and flashed a condescending smirk at the crowd and the Aces in the process. She’s still, perhaps, the greatest player in the world, and she knows it. 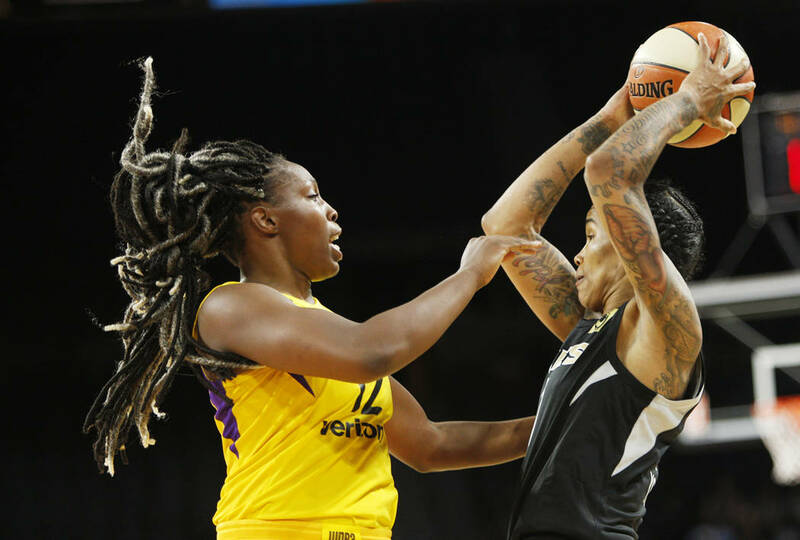 Teammate Chelsea Gray couldn’t miss and finished with 22 points on 9-of-9 shooting. The pair turned loud “Beat L.A.!” chants into silence. They turned a deficit into dominance. 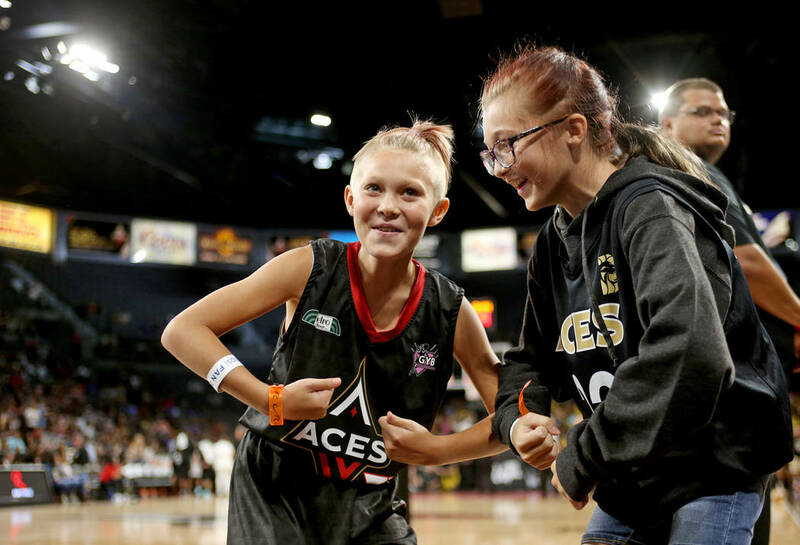 The Aces, who are 2½ games behind the eighth and final playoff spot, next play Phoenix on Thursday. 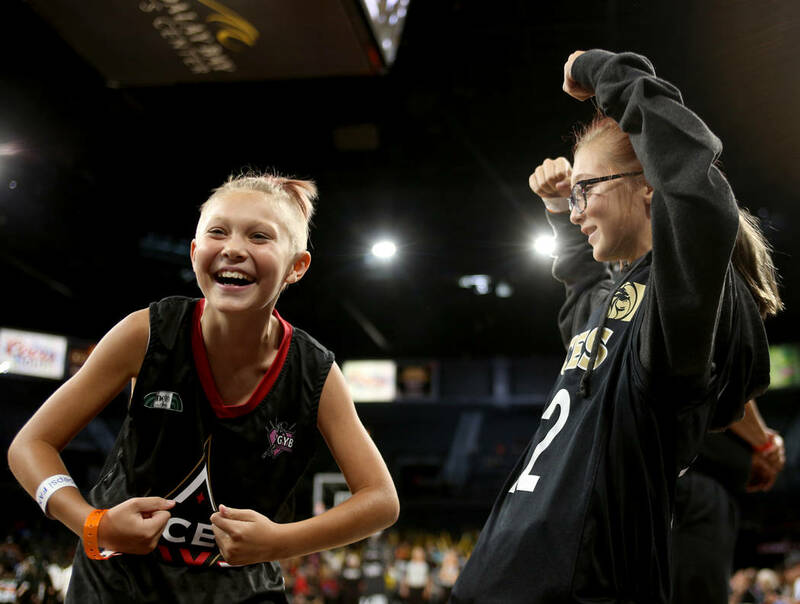 Laimbeer believes they can win, and said they need to win in order to compete for the postseason. Two-thirds of the season is over.